And the Golf R400 is definitely dead. Bad news all around. The VW Golf will be getting a facelift this summer. In preparation for the 2018 model year, the German automaker will give its smallest offering some cosmetic updates, both inside and out, including a larger new infotainment screen borrowed form the Atlas. 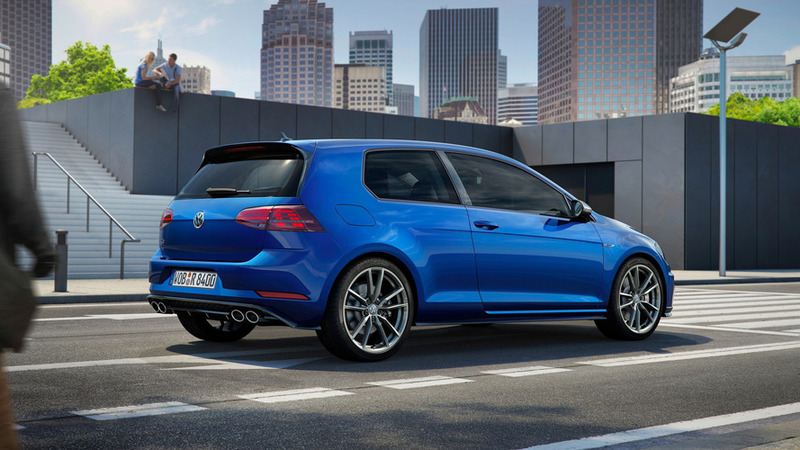 But more importantly is how much added oomph both the GTI and Golf R will get… or won’t. According to Car and Driver, the updated GTI will get a boost of 10 extra horses (7 kilowatts), bringing the total horsepower figure to 220 (164 kW) for all versions, not just the Sport trim. 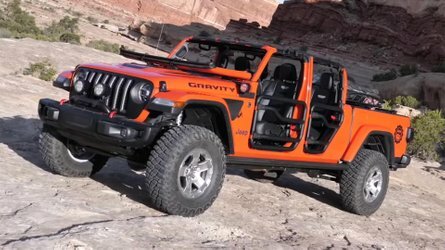 The gearbox will also be revised with shorter gearing, and the front and rear bumpers will be all new. 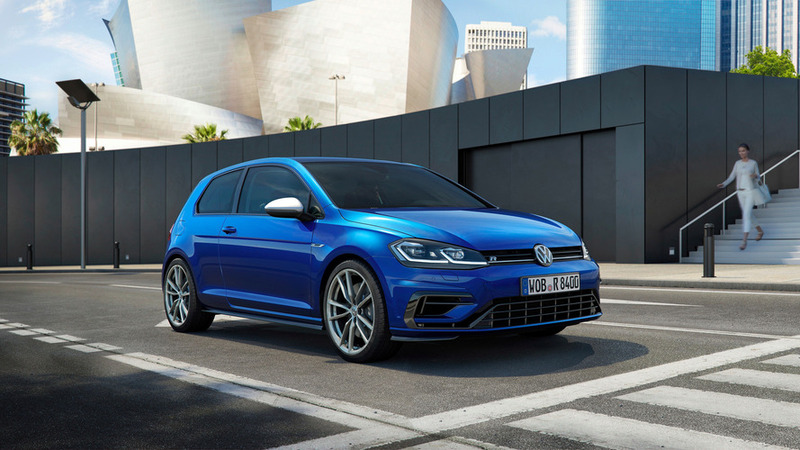 The Golf R, unfortunately, won’t see a power increase from its current 292-horsepower (217-kW) output… at least in the U.S. In Europe, its power rating will jump from 292 to 306 hp (228 kW) thanks to an increase in boost from 17.4 to 20.3 psi, along with new software and wastegate settings. 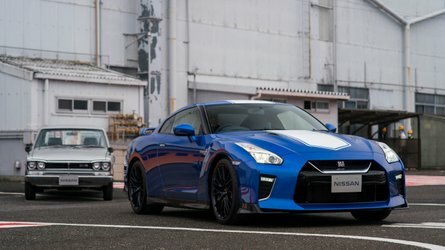 An optional performance package will also be available in Europe exclusively, and include an Akrapovic exhaust, a performance braking system, and unique wheels. 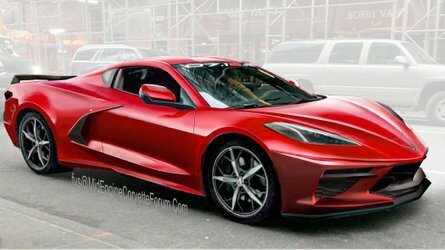 Top speed now sits at 166 miles per hour (267 kilometers per hour) as opposed to the American model’s 155-mph (249 kmh) top speed. 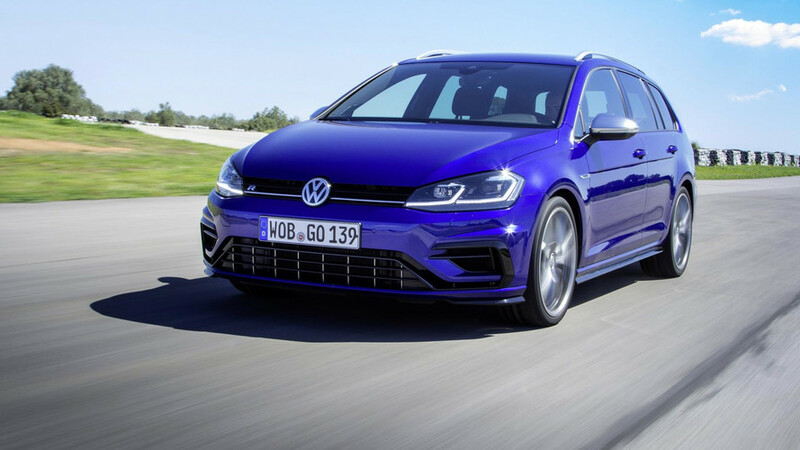 Along with upping the horsepower, VW will drop the two-door Golf from its lineup entirely in an effort to reduce complexity. The eight-generation Golf, when it does debut in about three years, may come exclusively as a four door. VW estimates that global take rates for the two door are below 20 percent. Thankfully, the manual gearbox will remain with about half of GTI buyers opting for the six-speed shifter. But arguably the saddest news of all – the Golf R400 is definitely dead. 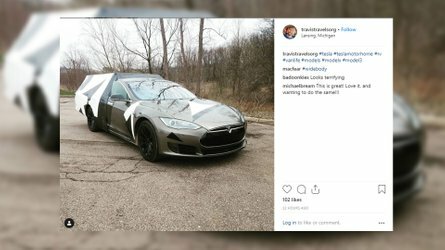 Though we’ve heard rumors that VW was killing off the project, execs confirmed in an interview that the car, "Was under the old leadership. Those were car guys." 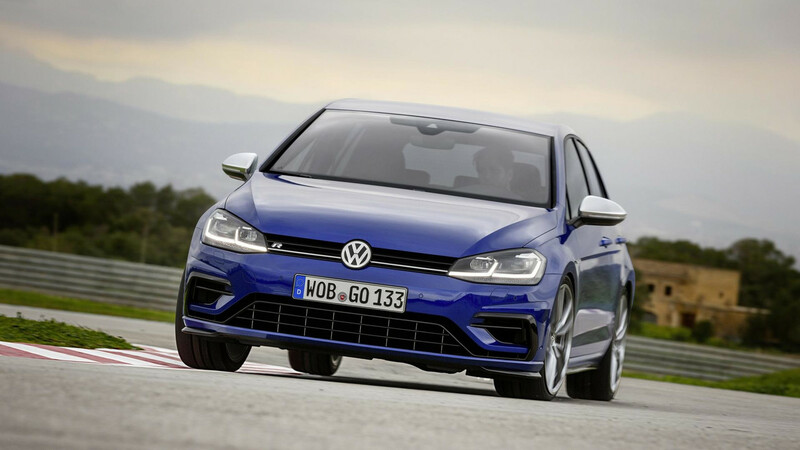 Buyers will have to made do, for now, with the top-end Golf R.